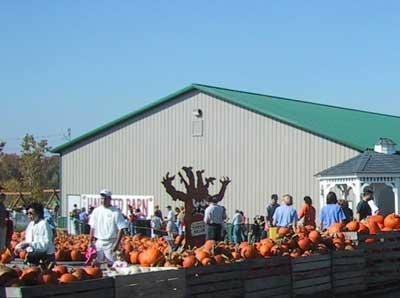 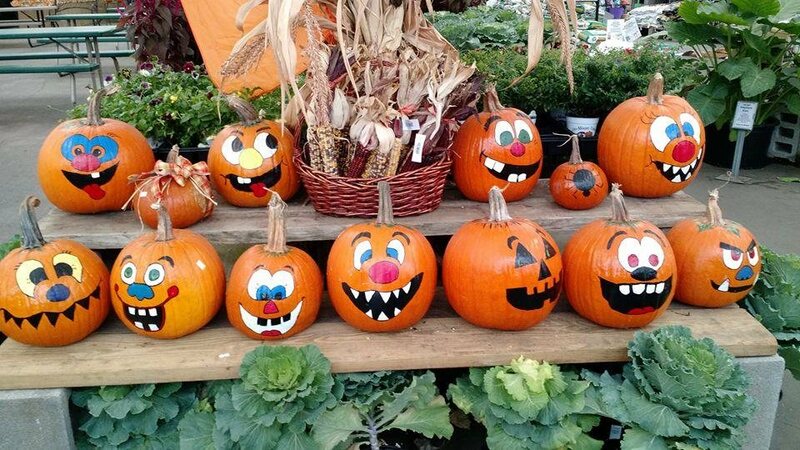 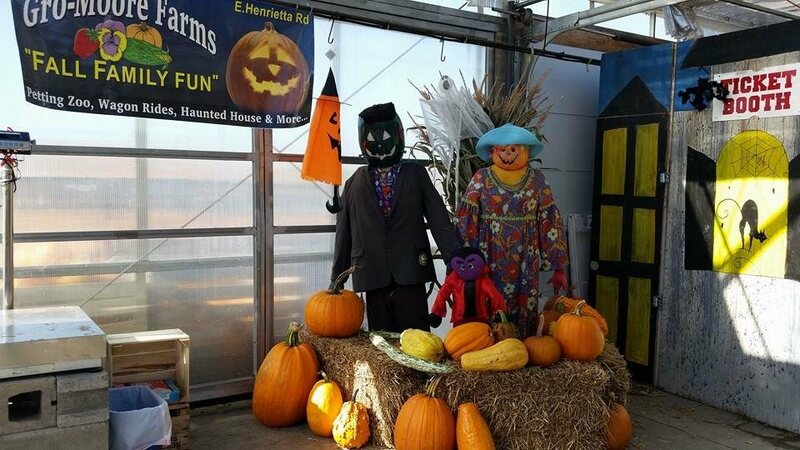 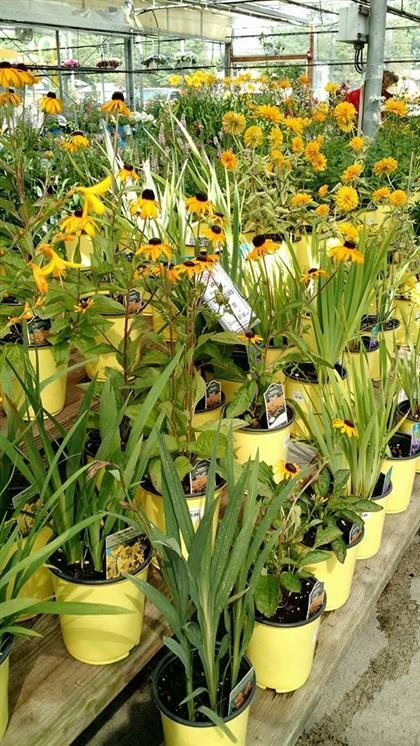 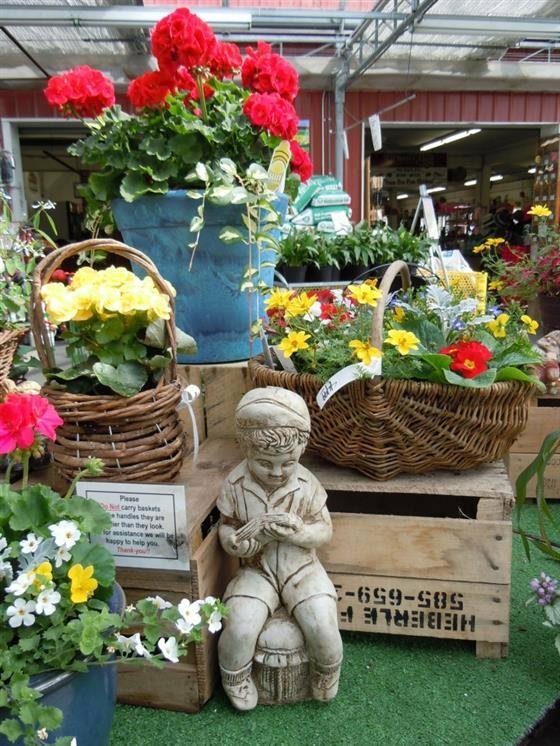 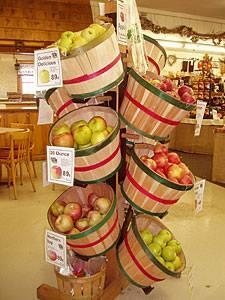 Whether you are buying locally grown, farm fresh fruits and vegetables at the Farm Market—shopping for plants, garden tools, pottery, or supplies in our huge Greenhouse and Store—or you are coming out for Fantastic Fall Fun at Pumpkin Hollow, your whole family will enjoy your visit! 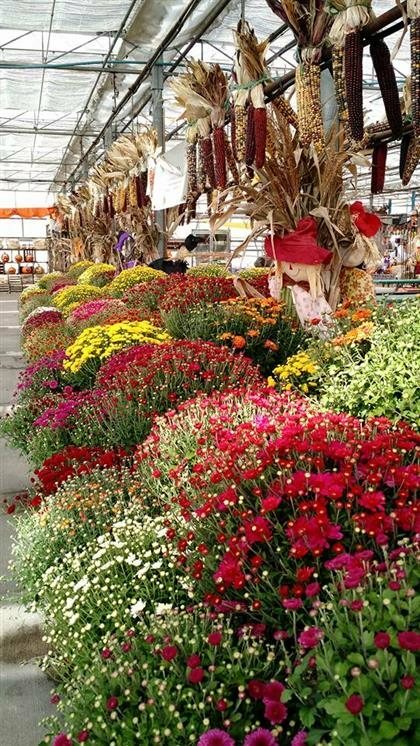 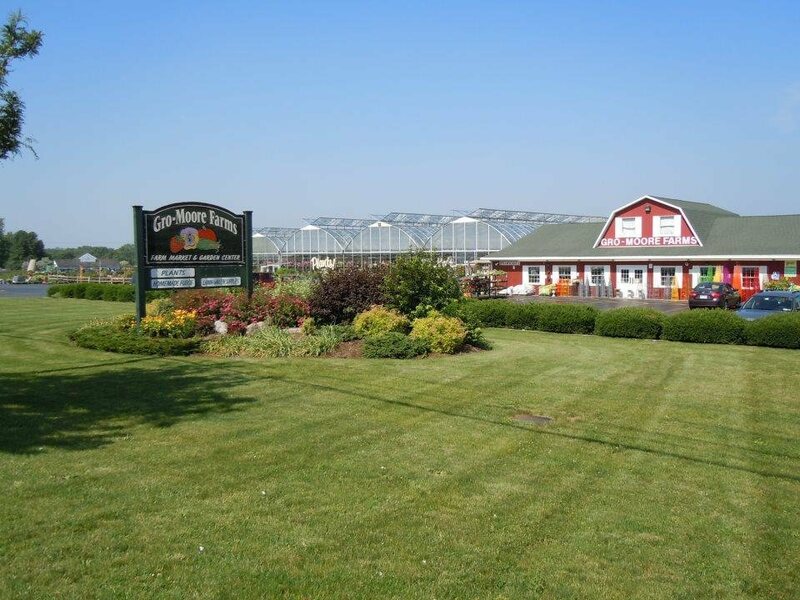 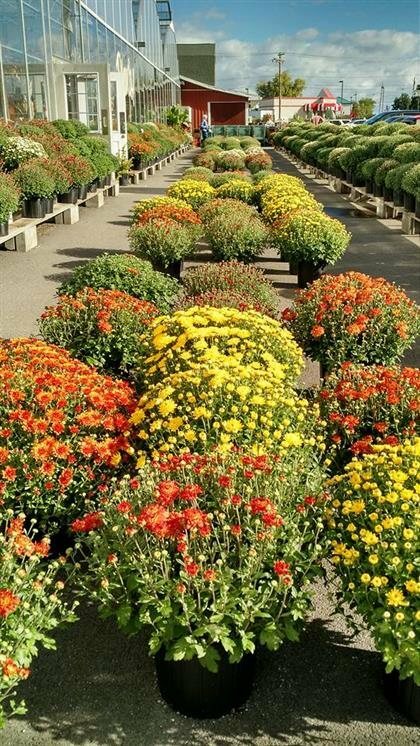 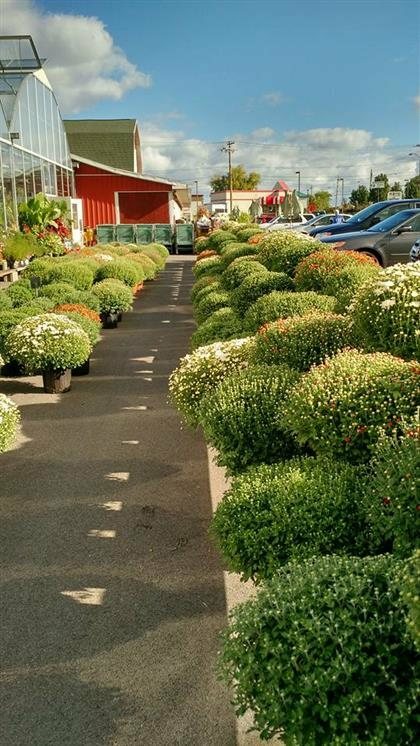 When fall rolls around, something spectacular happens here at Gro-Moore Farms in Henrietta. 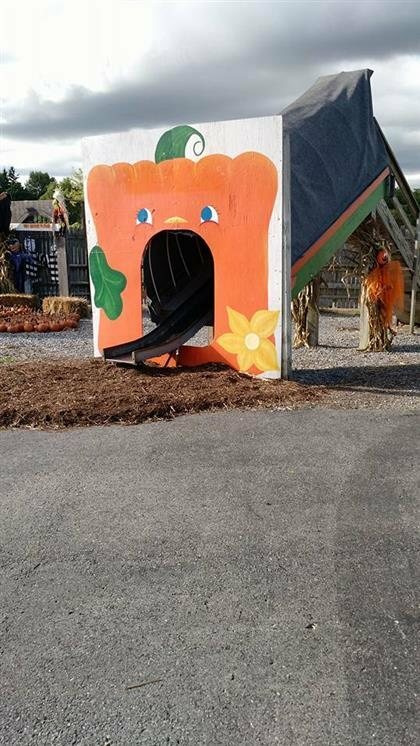 Pumpkin Hollow emerges from the brilliant autumn leaves and brings all sorts of exciting activities for the whole family. 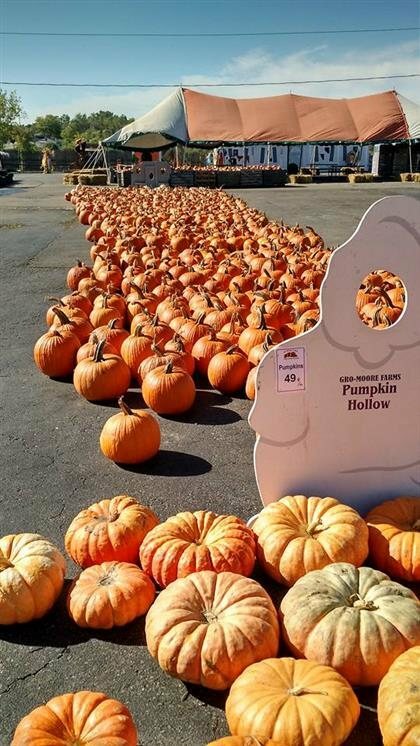 If going to Pumpkin Hollow sounds like entering some kind of Fantasy Magic Land, that's kind of what it is like for you and your kids. 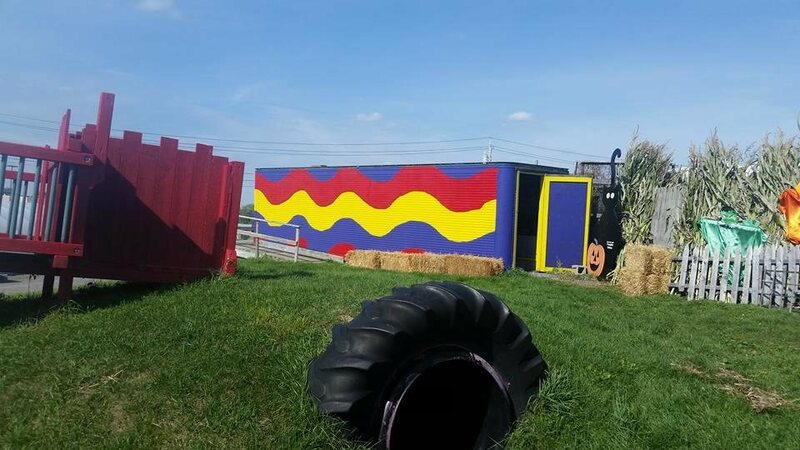 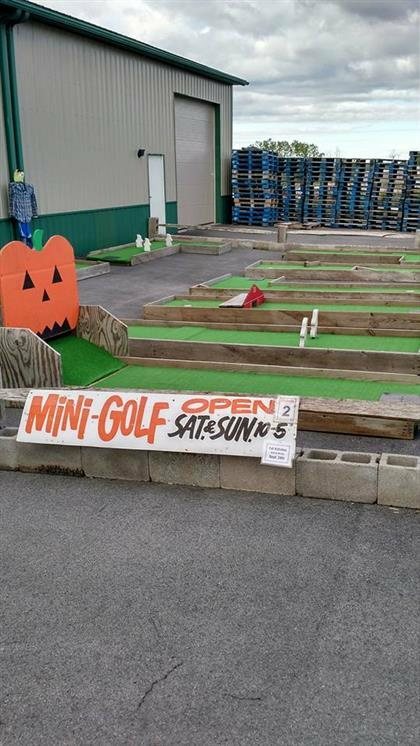 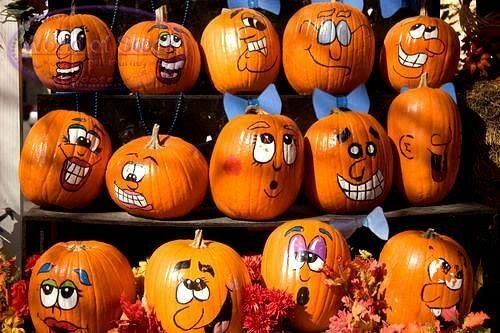 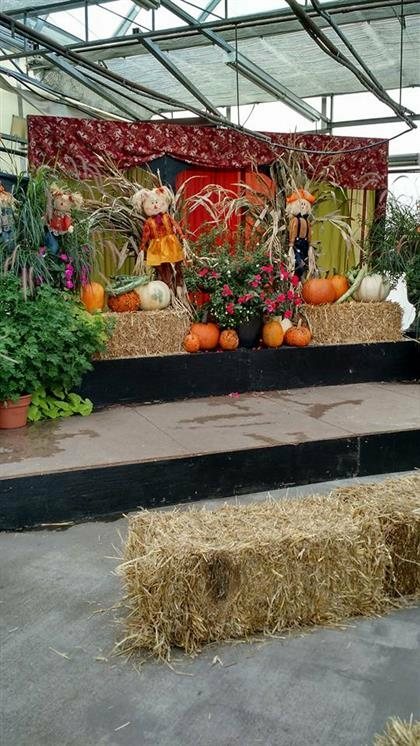 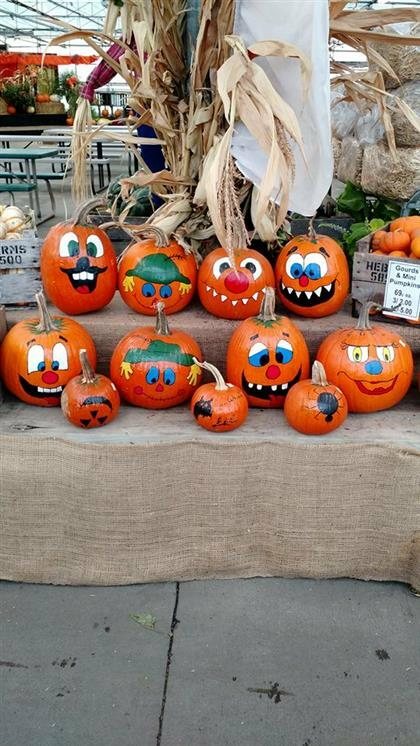 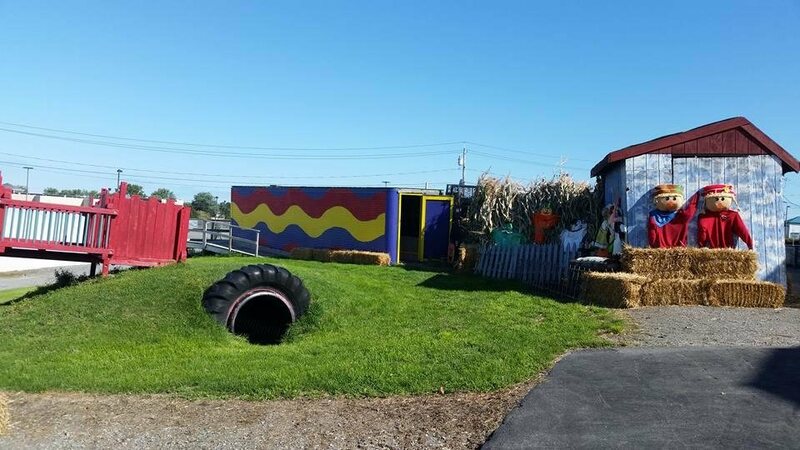 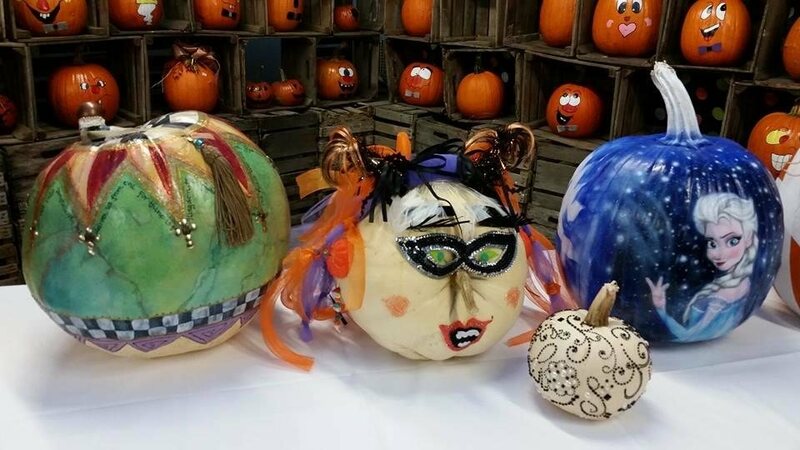 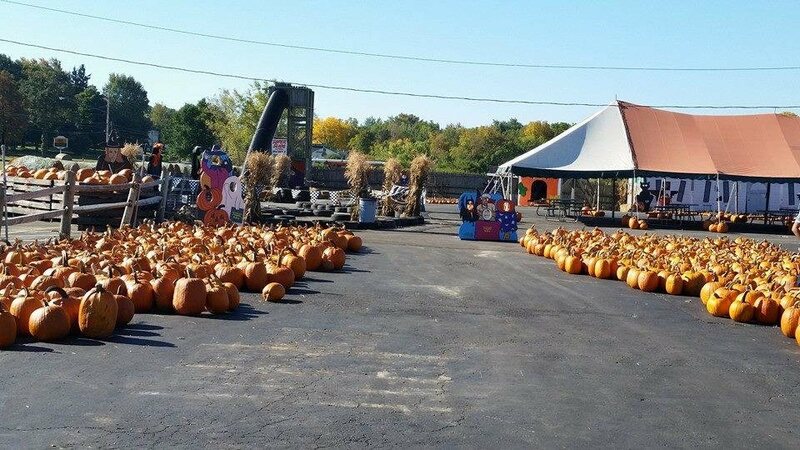 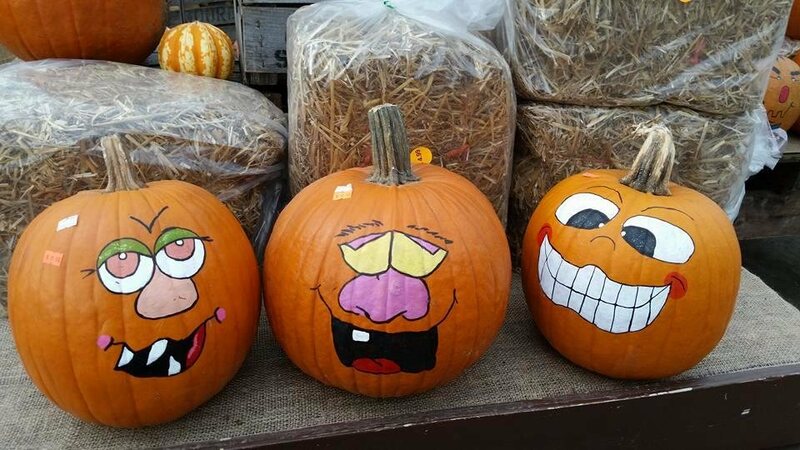 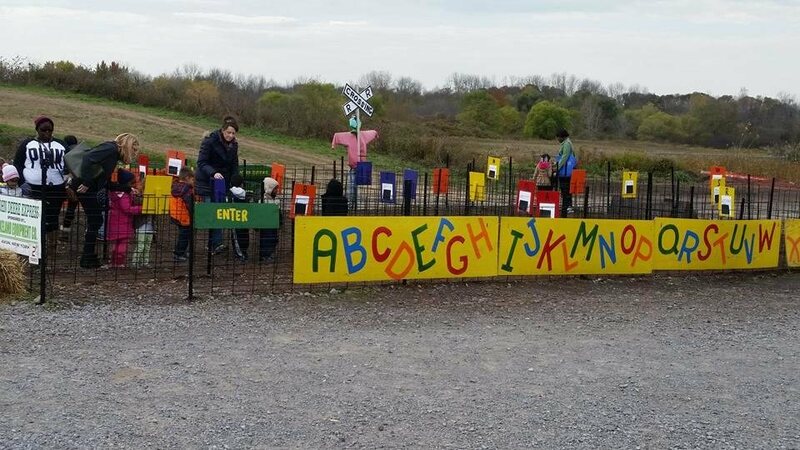 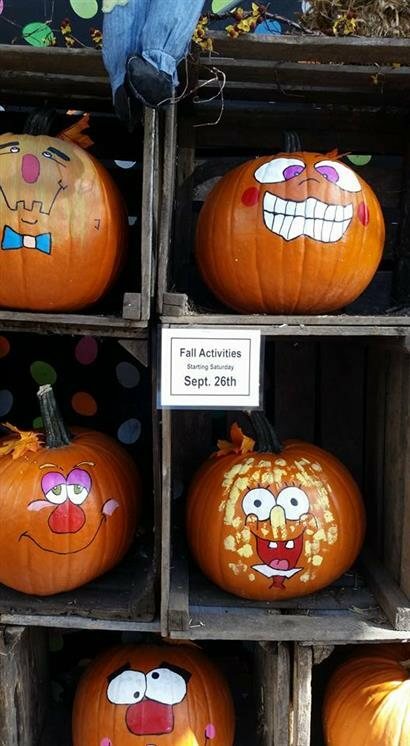 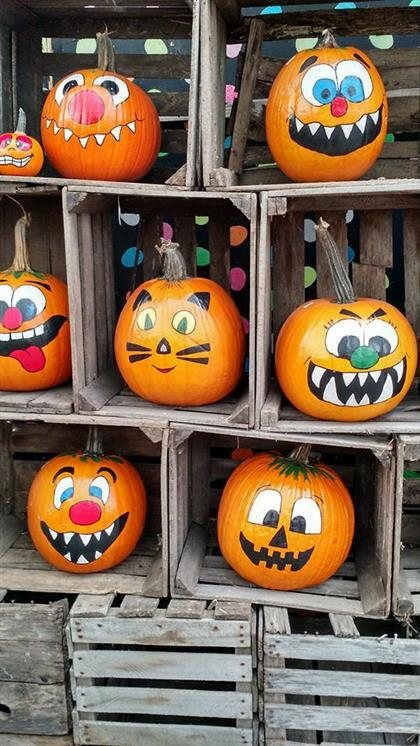 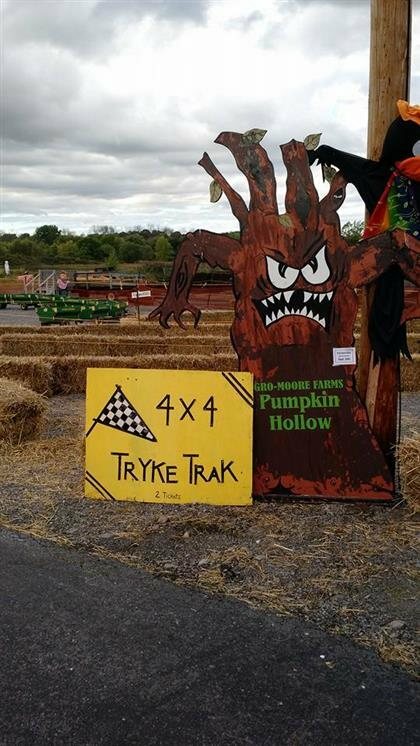 Our Pumpkin Hollow is a chance for kids to select the perfect pumpkin from our display, and enjoy a wide variety of games, crafts and other activities while parents get the chance to get those great scrapbook pictures or even revisit some childhood memories of their own. 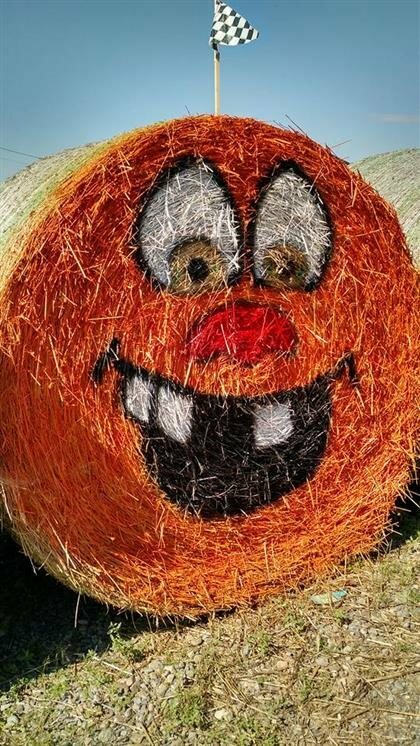 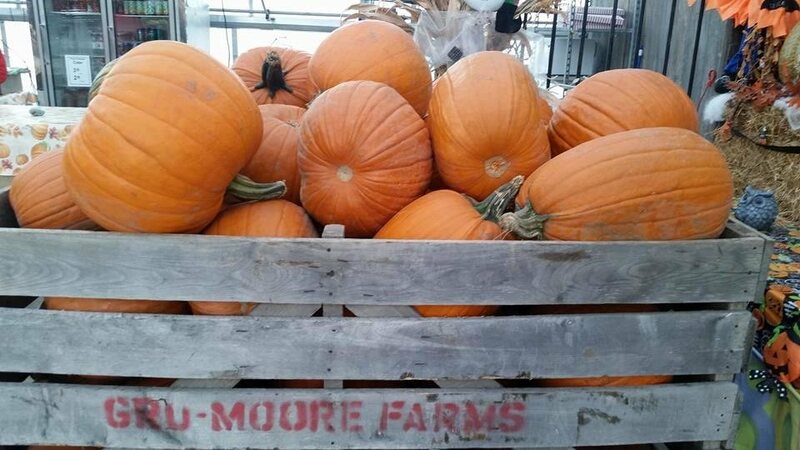 Join us when the leaves start to turn for a season of ear-to-ear grins and laughter at Gro-Moore Farms and Pumpkin Hollow! 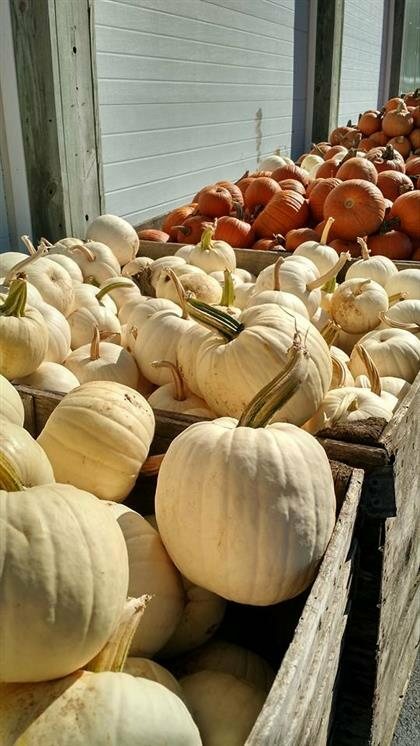 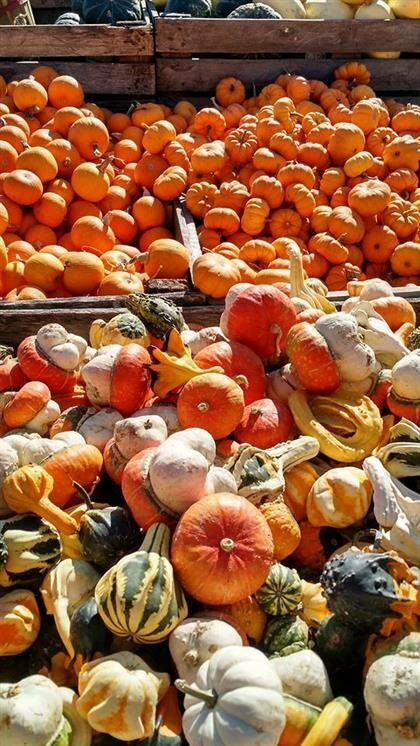 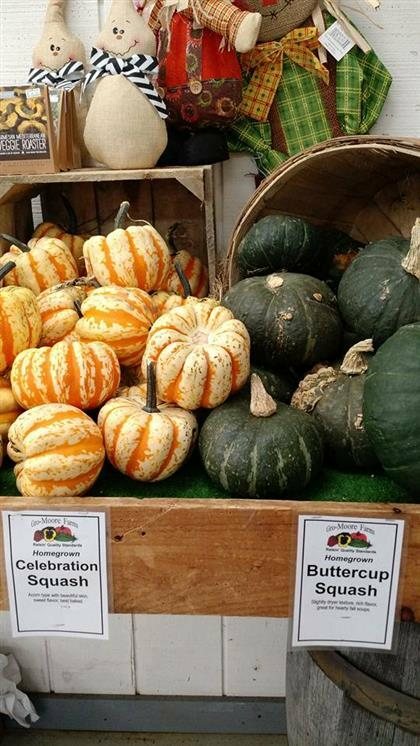 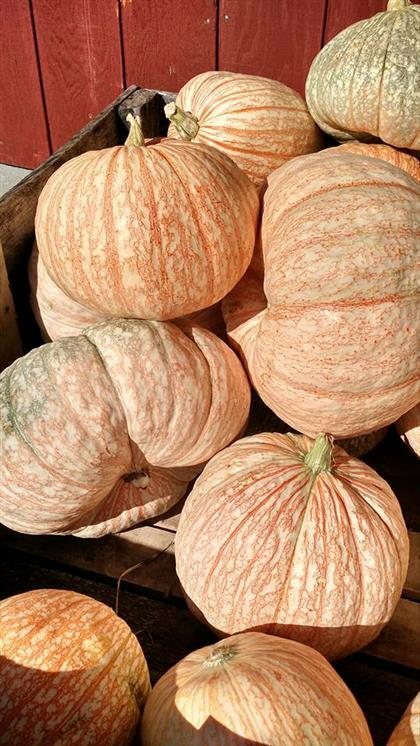 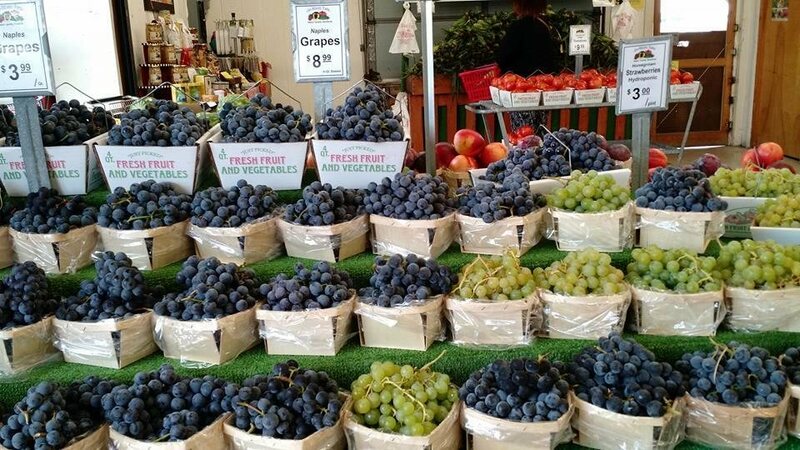 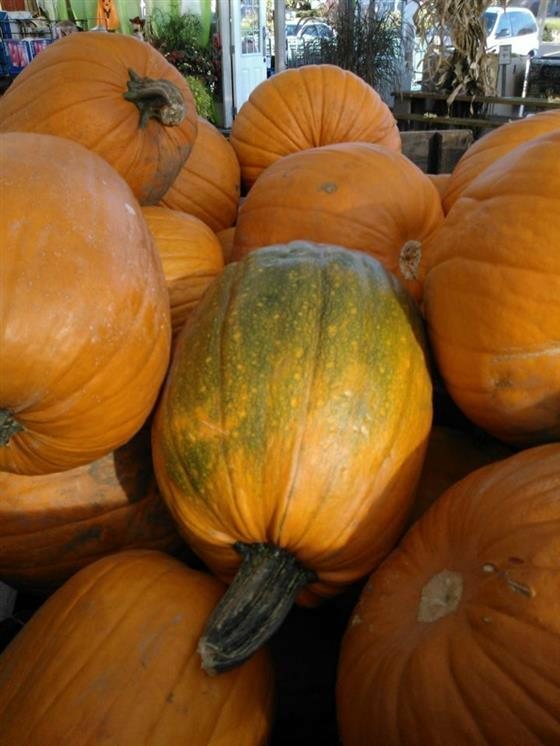 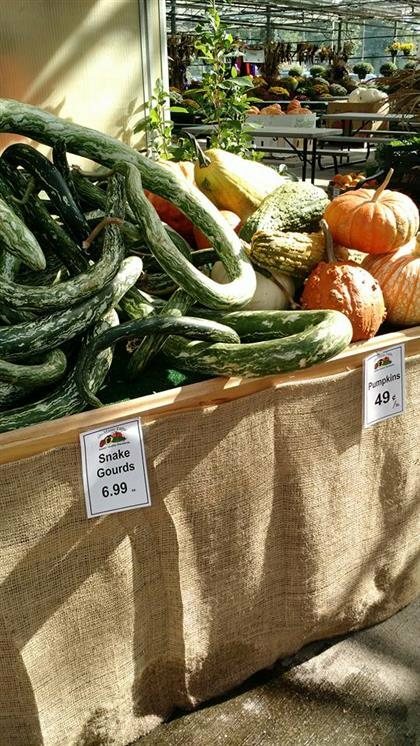 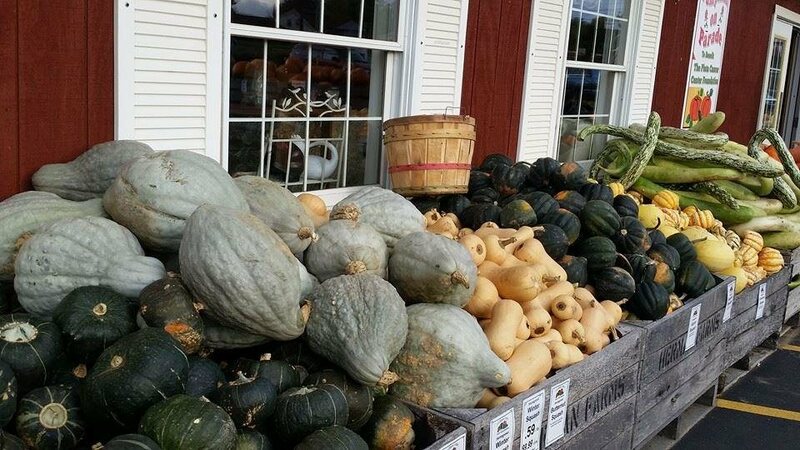 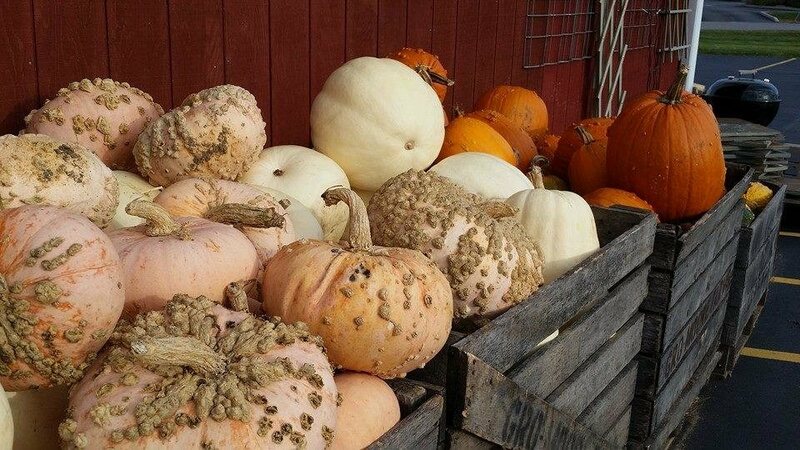 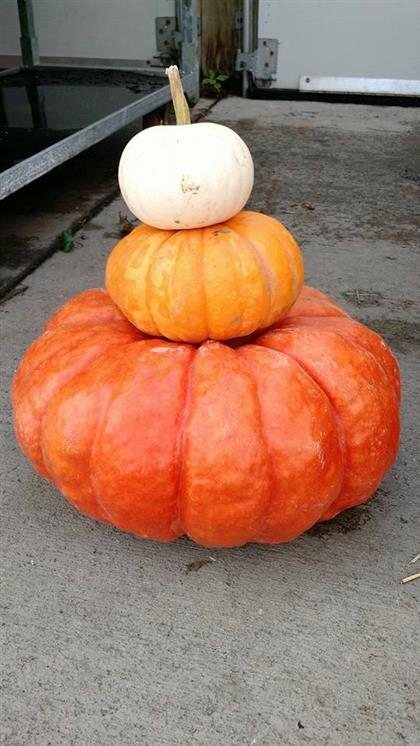 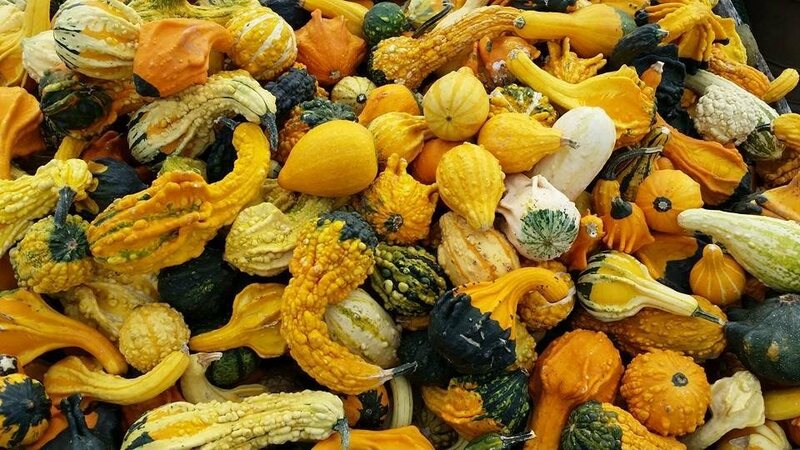 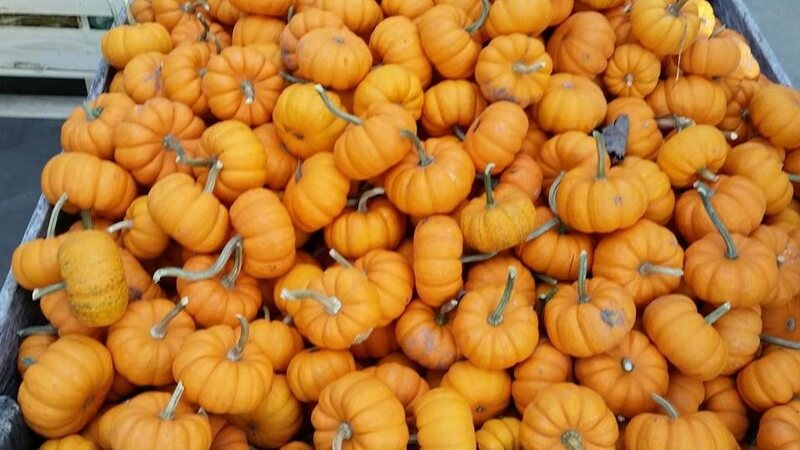 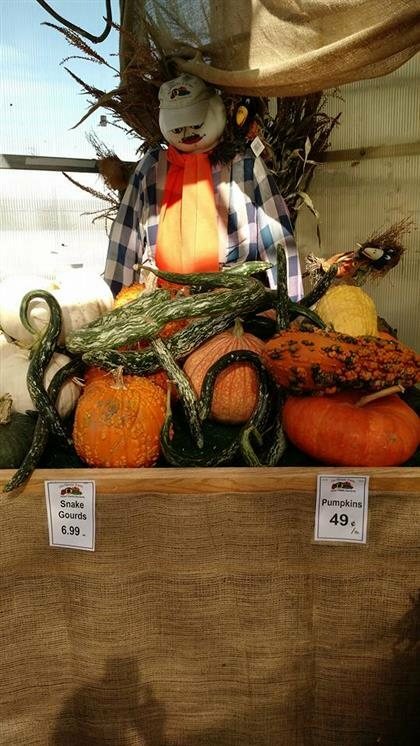 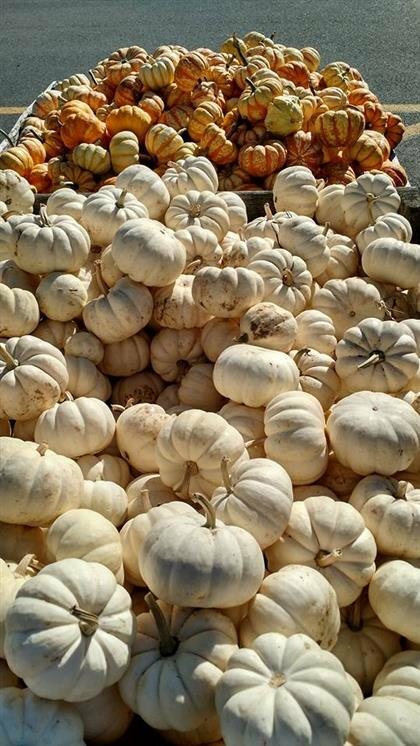 Thousands of beautiful, golden pumpkins and plenty of farm fresh fall produce available. 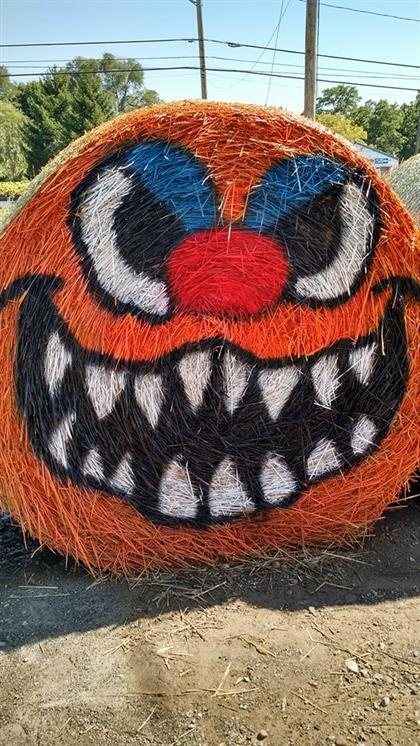 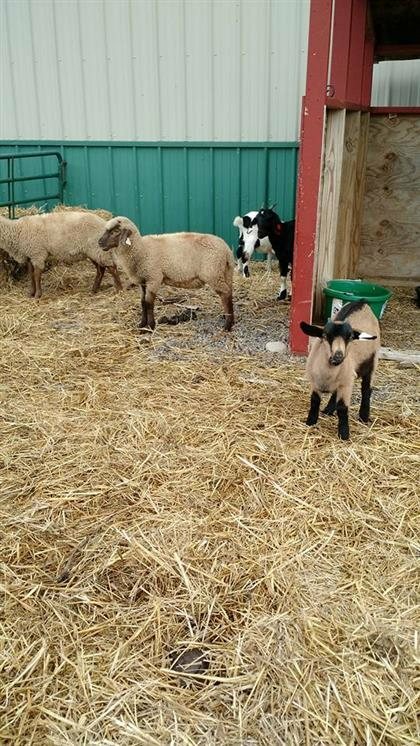 Straw Crawl for the Little Ones! 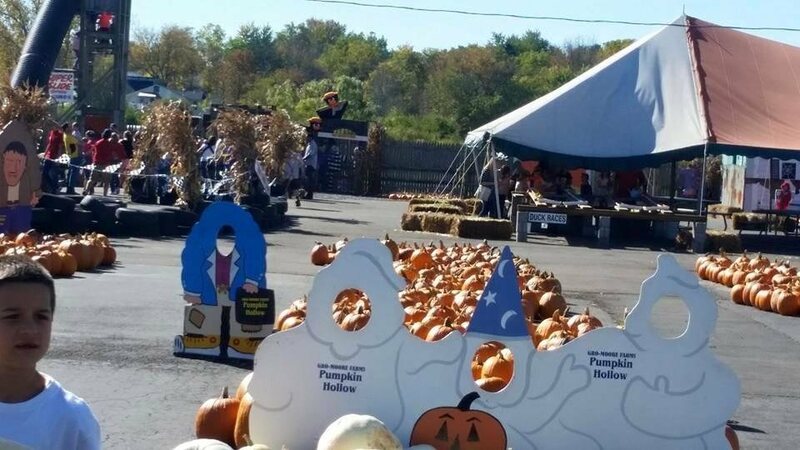 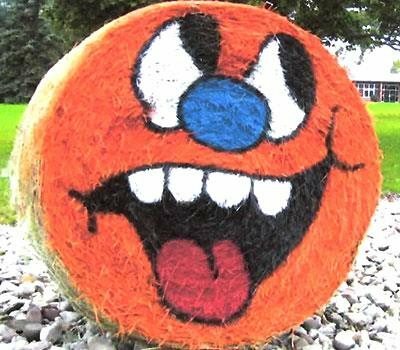 The Pumpkin Hollow and Fall Festival is held at the Henrietta location. 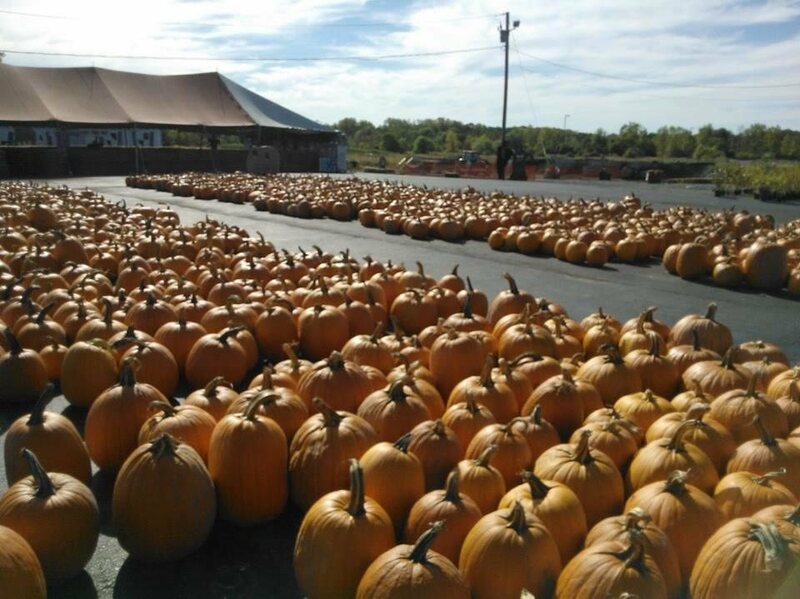 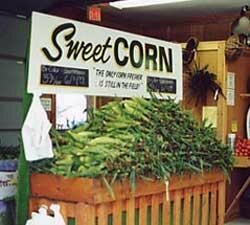 The Pick-your-own fields are located on Rush-Scottsville Road (Route 251) in Rush.